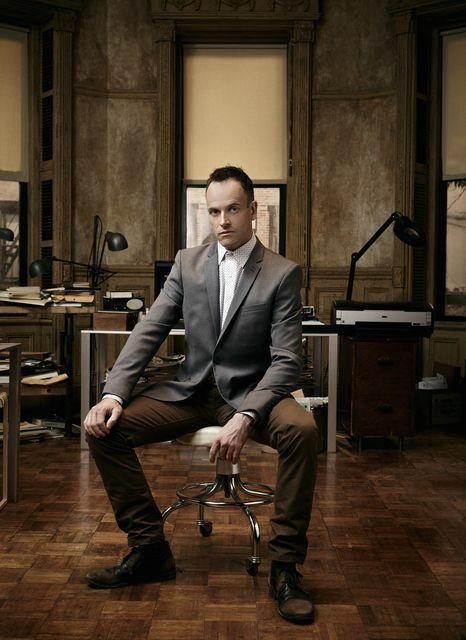 It’s been an almost year-long wait for Elementary fans since the conclusion of season 5 in the UK. Normally we’d expect the show to return late November, early December but the gap has been an extra 6 months this time. Anyway, we bring you good news as the wait is almost over. 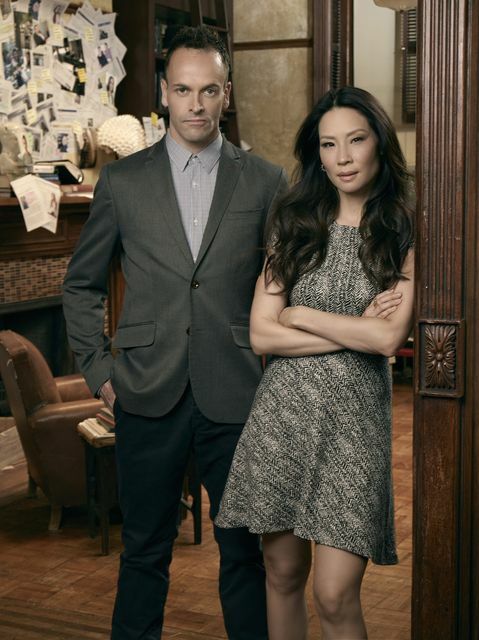 In less than two weeks, Elementary will return to Sky Living on May 21st at 9pm for its sixth season. The season is already underway in the US, and they will be running 4 episodes ahead once it begins here. Things weren’t looking so good for Sherlock when we left him at the end of season five. He had begun seeing visions of his mother and suffering memory issues. His mind is his greatest tool and seeing him going in for an MRI scan left us concerned for him. 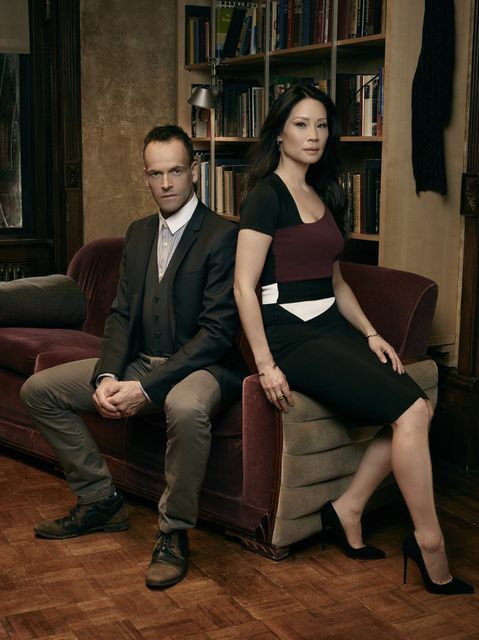 Elementary stars Jonny Lee Miller as Sherlock Holmes and Lucy Liu as Joan Watson. 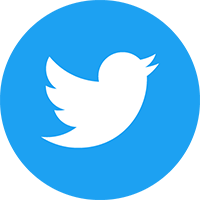 The other two main cast members are Aidan Quinn as NYPD’s Captain Gregson and Jon Michael Hill as Detective Marcus Bell. All four stars are returning for season six. 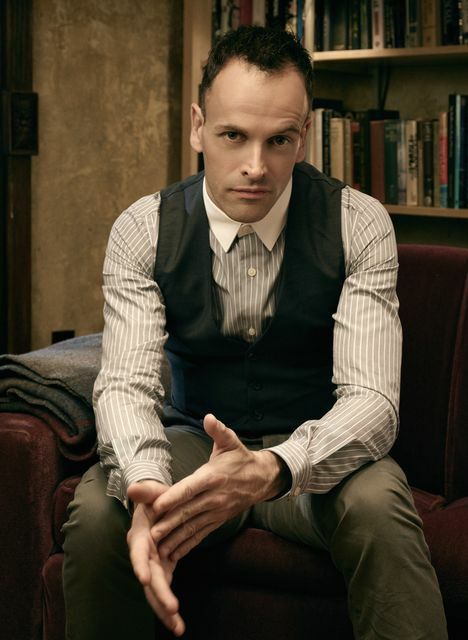 The show, created by Robert Doherty, presents a contemporary update of Sir Arthur Conan Doyle’s character Sherlock Holmes. Extra twists include changing the character of Watson to be female and setting events primarily in New York. Season 6 was originally set to be shorter than usual at just 13 episodes but CBS later expanded on this and ordered 21 episodes in total. EF Television will be bringing you a preview of the Elementary season 6 premiere next week, followed by weekly episode recaps and previews.